This volume engages with Pre-judicative Hermeneutics, a phenomenologically- and hermeneutically-oriented framework that rose to prominence in Romanian-speaking academic circles in 2013 with Viorel Cernica’s Judgment and Time: The Phenomenology of Judgment (Judecată şi timp. Fenomenologia judicativului). Like Cernica’s monograph, this volume is in Romanian. A second volume in the series has just been published. These publications are driven by scholars at the University of Bucharest. 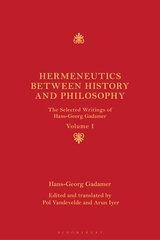 Cernica’s idea of a Pre-judicative Hermeneutics is intended as a counterpart to Husserlian phenomenology. His point of departure is constitutive phenomenology; the brand of phenomenology that focuses on the ways in which judgments are constituted from an otherwise pre-reflective level of experience. For Cernica, there are certain aspects of judgment that are not constituted and cannot support constitution. He has attempted to account for these aspects of ‘non-judicative’ experience. The starting point for such an account is a process of ‘de-constitution’. According to this process, the hermeneuts’ job is to engage with quasi-objectual pre-judgment and prevent it from reaching a constituted judgment. This may remind some readers of the illustrative charioteer metaphor that Plato invokes in his Theaetetus. Focussing on an impulsive pre-judgment reveals its inherent behavior and promotes a better understanding of both judgment and its correlates. 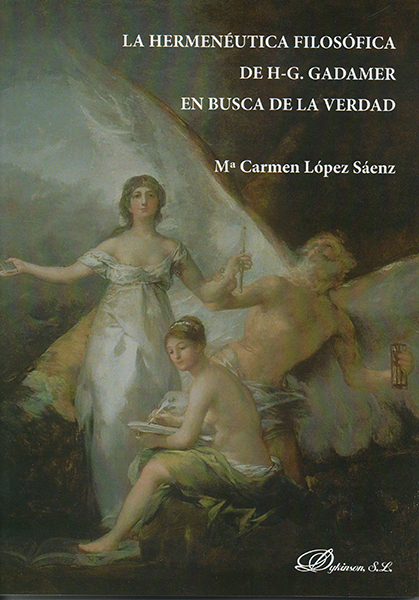 The volume brings together five texts plus an extensive introduction by Cernica. 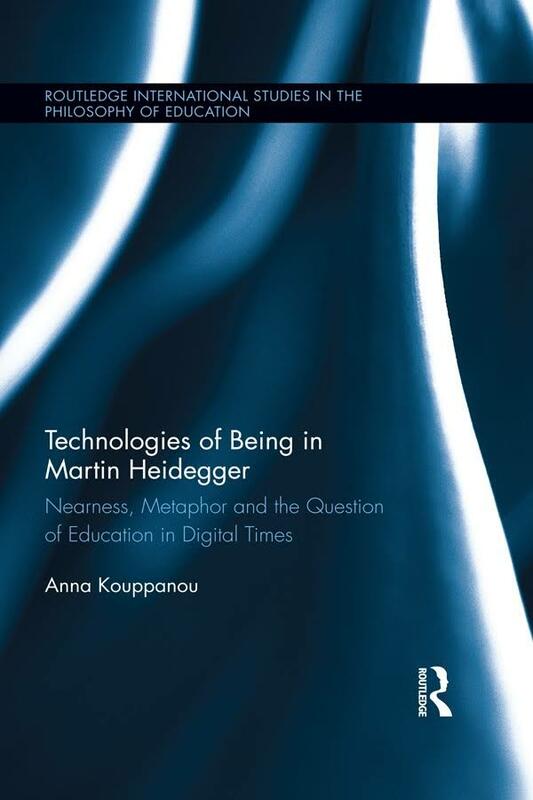 A reader familiar with more traditional approaches to phenomenology may find it useful to commence with Oana Șerban’s contribution. Cernica’s chapter is more of a straight-to-business type of philosophical text and less of a pedagogical introduction. Of the remaining chapters, two use Cernica’s phenomenologically inspired method of inquiry regarding pre-judgments. A third can be contrasted with the first two in both terminology and scope. The last contribution attempts to explain why meontology is a natural match for Cernica’s brand of hermeneutics. On the one hand, these contributions are the results of an intersubjective phenomenological effort (what Herbert Spiegelberg’s calls‘symphilosophizing’). Indeed, Mihai-Dragoș Vadana and Remus Breazu’s respective chapters have emerged from lengthy seminar discussions. 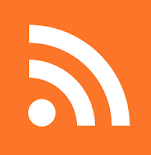 On the other hand, the reader should not expect a single, consistent and coordinated approach on behalf of the contributors. When it comes to Cernica’s introduction, he focuses on the concepts of pre-judgment and non-judgment. Cernica believes that the constitutive nature of traditional phenomenology forfeits the possibility of making sense ofthe pre-judicative level of experience. According to the de-constitutive process, not only do I have to suspend judgment, it is more interesting to try to understand how I can roll back my instinct to judge in a certain way. A more traditional phenomenologist may argue that rolling back my instinct to judge is a constitutive process in itself, so any sense of de-constitution is actually a way of constituting a portion of the world in a different way altogether. According to Cernica, one cannot deny that every experience (in the broadest sense of the word) is constituted. What one can deny is the idea that every experience encompasses all previous experiences such that they bloom into full judgments. Not all experiences result in object fulfillment indicative of judgment because they are cases of de-constitution. At a phenomenological level, such cases refer to moments of experience where the order of the lifeworld is bothered by something I cannot really place my finger on (no matter what I do). This persistent yet elusive bothering is the non-judicative gateway towards the permanently tense pre-judicative sphere of experiencing that is the focal point for pre-judicative hermeneutics. Vadana attempts to marry ideas from Cernica’s method with those of Romanian philosopher Mircea Florian. 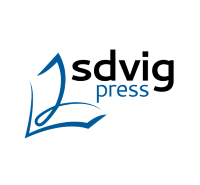 He underlines the contrast between constitutive judging and regulative judging, which revolves around being configured by judgment’s formal structure (subject-predicate) – in the case of constitutive judging – or not – in the case of regulative judging. Vadana proceeds from this distinction in order to explore the non-formal origin of regulative judging. He finds a similar conceptual behavior in both regulative judging and the notion of recessivity. The basic formulation of recessivity involves the distinction between emerging and the source of the emergence. For instance, culture recedes from nature, objects of consciousness recede from acts of consciousness, and so on. By analogy, Vadana sees that regulative judging recedes from regular constitutive judging. In a certain sense, thisreflects the de-constitutive move made by Cernica. In order to express the similarities, Vadana focusses on Aristotle’s account of post-predicaments – those stable characteristics that inevitably occur with judgment. Vadana thinks that the study of post-predicaments is, in fact, the study of the phenomenon of pre-judging;one studies consequences to know what one can always expect. Breazu’s contribution concerns the distinction between absurdity and non-sense. Absurd judgments are problematic but still respect the basic formal requirements of judgments. Even though some arguments are dominated by absurdity, they still make sense and can sometimes develop into convincing philosophical arguments. For instance, for a phenomenologist, the idea of a thing-in-itself is absurd. Rather, phenomenologists acknowledge that things are things one intends in a certain manner. On that basis, phenomenologists can acknowledge that one is able to constitute absurd judgments. Breazu distinguishes between logical absurdity and objectual absurdity. Whereas logical absurdity is something that can be constituted, objectual absurdity is defined by the inability to have full constitution in the field of consciousness. Breazu describes this inability as non-sensical. Appropriating Cernica’s framework, he suggests that something does not make sense if the non-judicative clashes with the formal territory of judgment; if a syntactic slip results from otherwise sound judgments. This can be compared to a case where a quasi-object of consciousness, which has never been constitutively fulfilled (e.g. seeing a mirage under the full summer sunlight), is violently adapted to the formal rigor of the sharpest HD camera. Indeed, it makes no sense to experience a crystal-clear mirage. Breazu shows that Cernica’s focus on de-constitution (as opposed to constitution) can, in fact, enrich phenomenological discourse. 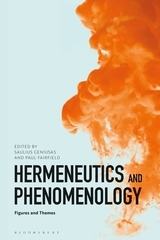 It is still unclear whether Cernica interprets his hermeneutics as a species of phenomenology. 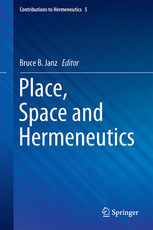 Oana Șerban’s chapter provides an assessment of the compatibility of Merleau-Ponty’s philosophy and pre-judicative hermeneutics. With regards to Merleau-Ponty’s account of perceptual belief, Șerban focusses on the concept of pre-reflection, which is conceived as a guarantee for belief that does not enter the field of judgment. She argues that perceptual belief must rely on the concept of pre-reflection. She traces the roots of Cernica’s concept of pre-judgment in Merleau-Ponty’s concept of pre-reflection. Thus, Șerban’s exegesis adds a supplementary layer of meaning to some of Cernica’s ideas. Cornel Moraru discusses the idea of meontology in the context of Cernica’s framework. He explores the concept of questioning by applying the idea of de-constitution. He holds that serious questions (as opposed to ironic and rhetorical ones) constitutively rely on a certain nothingness, or absence, without which there could be no questioning. Furthermore, he argues that affectivity is configured by such an absence. Moraru refers to the study of de-constituted questioning as meontology. This volume’s particular strength relies in its novel ideas and its use of classical philosophical terminology. These innovative ideas will provoke phenomenologists that are interested in the experiential aspects of judgment constitution and de-constitution. 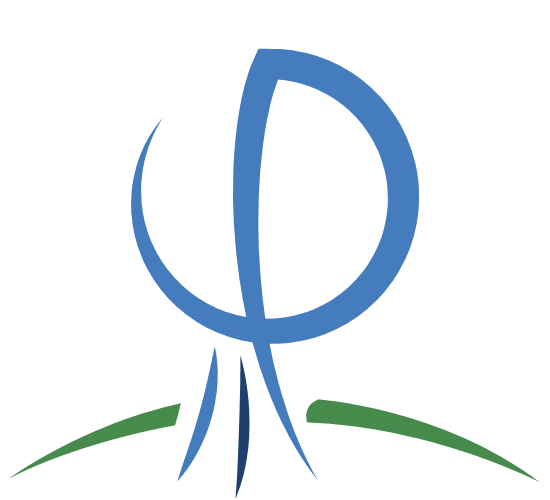 However, the volume’s unifying thread does not surface easily; the last two texts are only minimally connected to the theme of pre-judicative hermeneutics. Furthermore, the volume only partially delivers on what it promises, that is, to clarify the meaning and nature of pre-judicative hermeneutics.